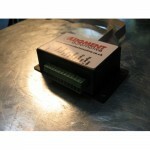 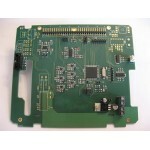 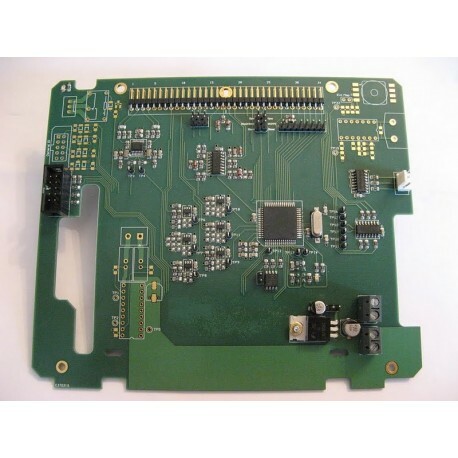 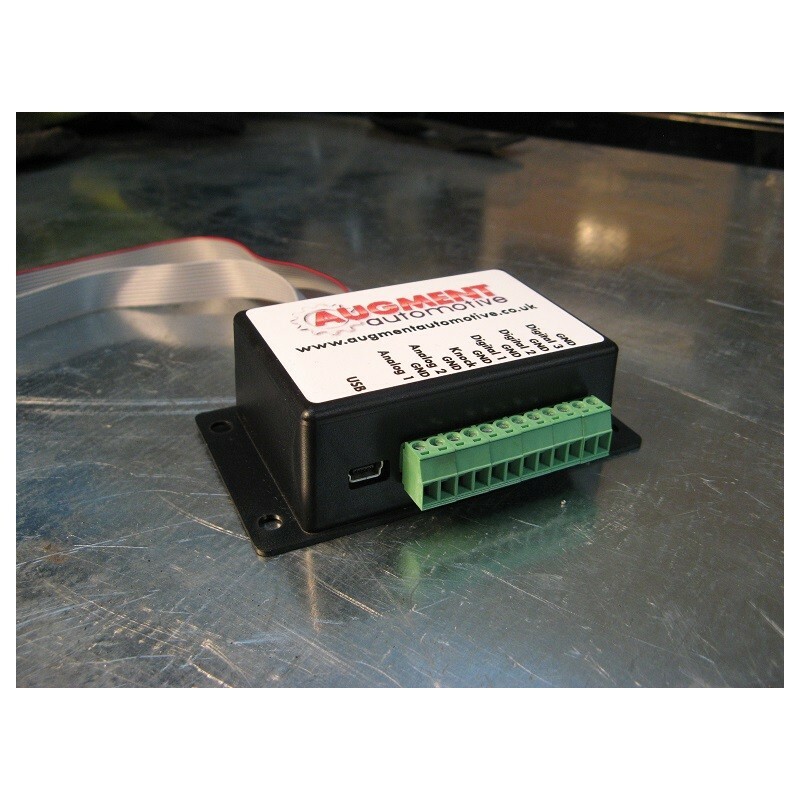 An AugTronic ECU kit for non turbo engines. This kit is for a non-turbo Porsche 944 with an 8-valve engine. 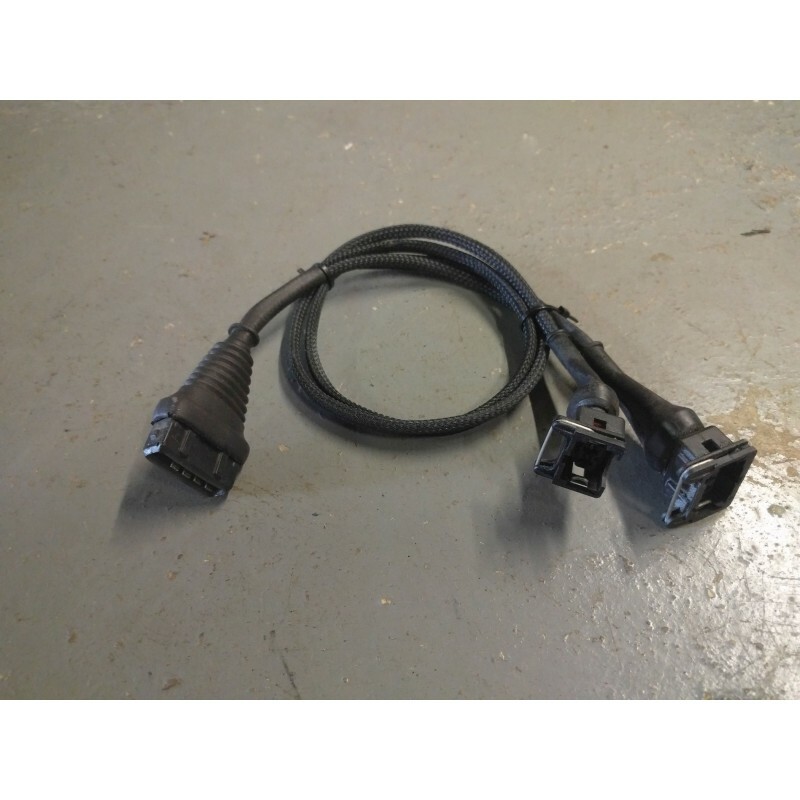 A plug and play wiring loom for connecting a manifold pressure and intake air temperature sensor to the standard Porsche 944 wiring loom. 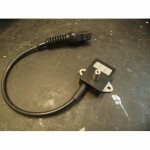 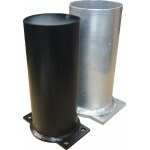 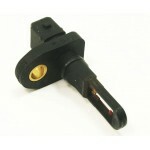 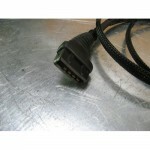 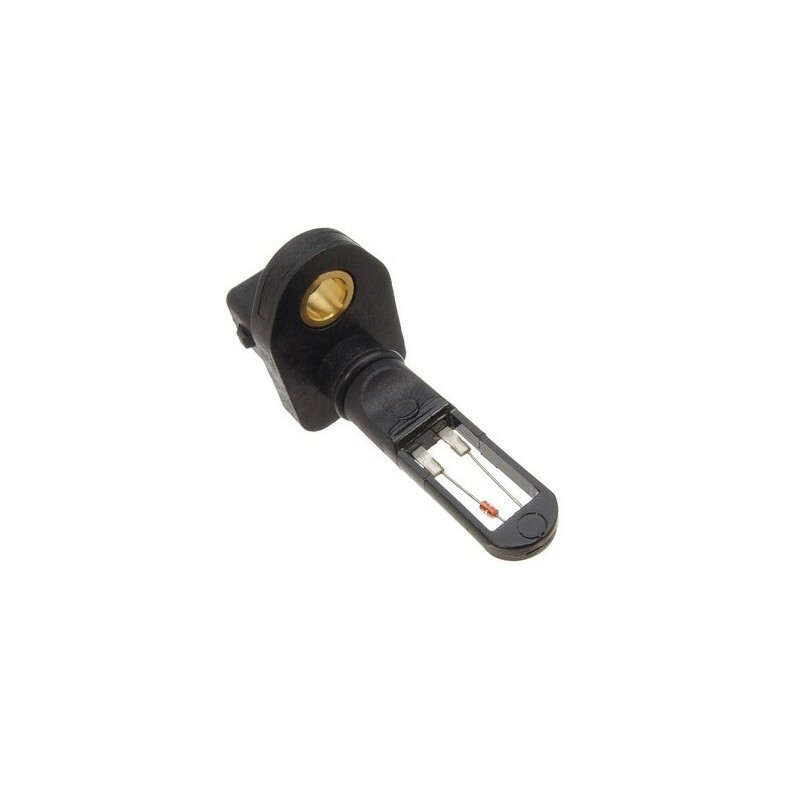 An intake air temperature sensor suitable for use with our AugTronic system.